The East-West Center will hold its International Media Conference in New Delhi, India on September 8-11, 2016 with the theme “South Asia Looking East.” The Center’s last International Media Conference was held in Yangon, Myanmar in 2014 and drew more than 400 attendees including journalists, policymakers, business professionals and EWC alumni. Many participants have remarked that our recent 2016 EWC/EWCA International Conference in Manila, Philippines was one of the Center’s most informative and enjoyable alumni conferences to date! 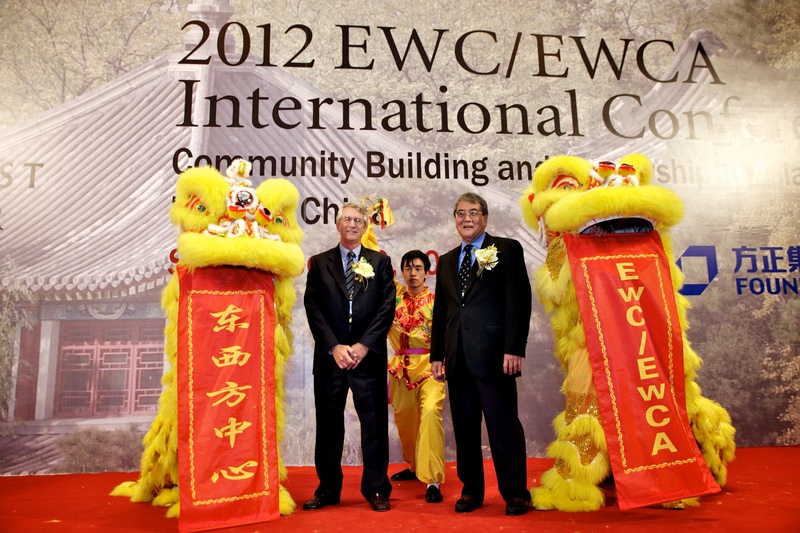 Close to 300 EWC alumni, friends and colleagues from 22 countries gathered at the historic Manila Hotel for the conference held on January 15-17 (view photo galleries and videos). 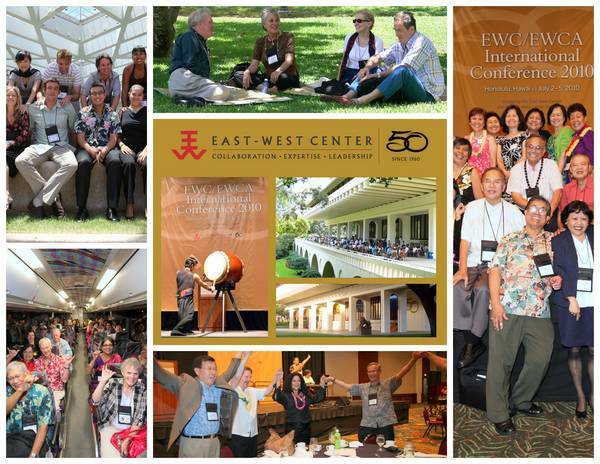 HONOLULU (Dec. 16, 2015) – The East-West Center has announced the names of EWC alumni, volunteers and alumni chapters that will be honored at the Center’s upcoming international alumni conference in Manila, Philippines Jan. 15-17, 2016. 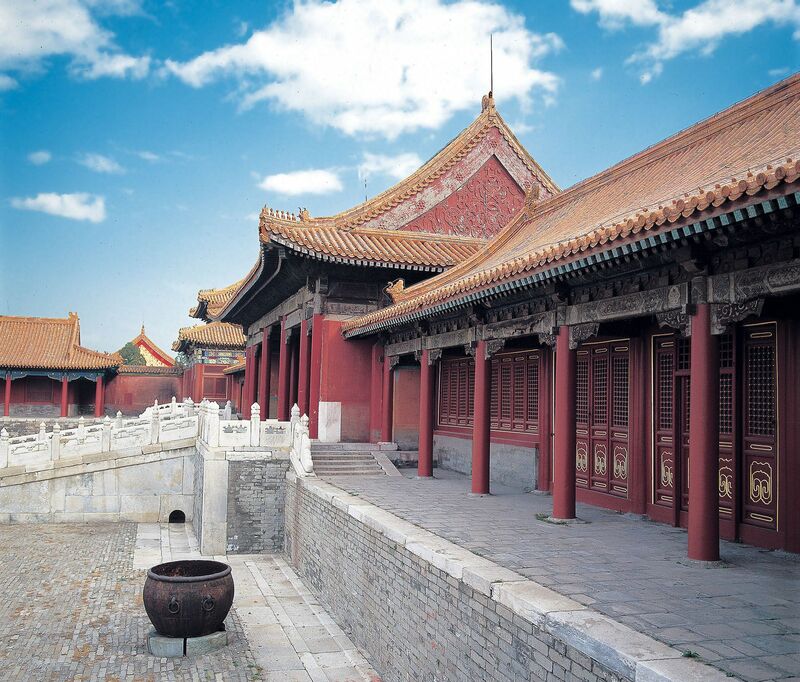 The honorees are being recognized for their outstanding personal accomplishments and service toward the Center’s mission of helping to promote better relations and understanding among the peoples of Asia, the Pacific and the United States. Make plans to join international colleagues at the East-West Center/East-West Center Association international conference in Manila, Philippines. Deadline for Early Registration and Call for Papers is August 15, 2015. Register now to guarantee the early registration rate of $300 for EWCA members. Registration fee includes Opening Ceremony, Welcome Reception, Cultural Performances, Aloha Dinner, Lunches, Coffee Breaks, a Half-Day Tour, all Program Sessions and Conference Materials. Rate increases on August 16th. If you are interested in presenting a paper during the conference, be sure to submit your abstract by August 15th. You must be a registered conference participant for your abstract to be considered. To register and for information about the conference, go to www.eastwestcenter.org/manila2016. Organized by the East-West Center (EWC), East-West Center Association (EWCA), and EWC Alumni Association Philippines (EWCAAP). The conference featured more than 100 substantive presentations and panels on current regional topics, including international relations, economics, environment, education, arts and culture, health, and much more. The Honorable Gary Locke, United States Ambassador to the PRC, gave the keynote address. REMINDER – The early registration and abstract submission deadline is March 31, 2012. Take advantage of the discounted registration fee and submit your abstract for consideration and inclusion in the program by March 31, 2012. 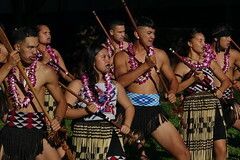 The EWC/EWCA 50th Anniversary International Conference concluded with the biennial alumni conference’s traditional Aloha Dinner and alumni talent show. The dinner capped a four-day conference and reunion that brought together more than 800 EWC alumni and friends from 35 countries. 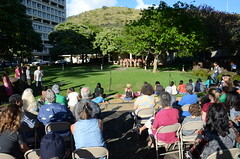 On Friday, participants were welcomed by an opening ceremony of taiko drumming, hula dance and welcome addresses from Center and Hawai‘i officials, before boarding buses for a joyful homecoming afternoon at the EWC campus. Honolulu Mayor Mufi Hannemann said the city and its people are “eternally grateful for the East-West Center and all that you do.” Hawai‘i governor Linda Lingle called the Center “an essential institution of our world going forward” and a integral part of bringing the APEC summit meeting to Honolulu in November 2011. Over the next the next three days, the conference featured more than 50 expert discussion panels on a range of key regional issues, including climate change, U.S. foreign policy, education issues, governance challenges and more. 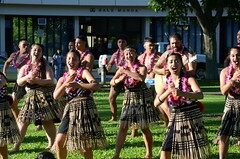 Participants, many of whom had not seen each other or returned to Hawai‘i since they were students at the Center, also enjoyed a variety of social festivities, including the EWC homecoming open house; a dinner honoring Hawai‘i Senator Daniel K. Inouye with the East-West Center Association’s Makana Award; a luncheon recognizing distinguished alumni and exceptional volunteers and alumni chapters; an Independence Day reception with the Royal Hawaiian Band and the Aloha Dinner. At the final dinner, the alumni association presented a special tribute to EWC Alumni Officer Gordon Ring, who has served the Center in a variety of capacities since he first arrived as a student in 1963.